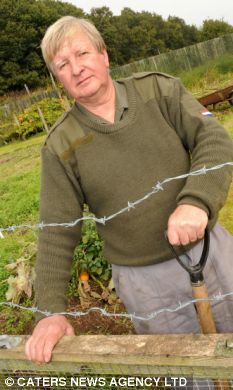 A British man who has been robbed multiple times puts up a barbed-wire fence. His local authority orders him to remove it because THIEVES MAY BE HURT!!!!! !